Cameron Bancroft has been appointed Durham captain a year after the Newlands ball-tampering scandal. The Australian batsman was banned for nine months after admitting try to alter the condition of the ball with sandpaper during the third Test against South Africa at Newlands. 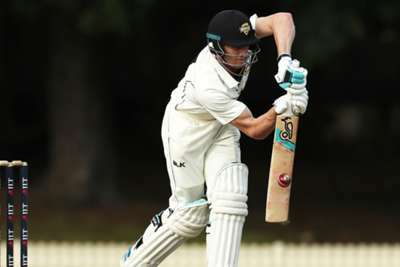 Bancroft returned for Perth Scorchers in the Big Bash League last December and made a century and 86 in his first-class comeback for Western Australia against New South Wales. The opener signed up for a 2019 season with Durham and it was announced on Thursday he will skipper the side in the County Championship and One-Day Cup. Durham head coach James Franklin said: "We're delighted to have Cameron with us for the season and we're confident he has the attributes to lead this exciting young Durham dressing room.